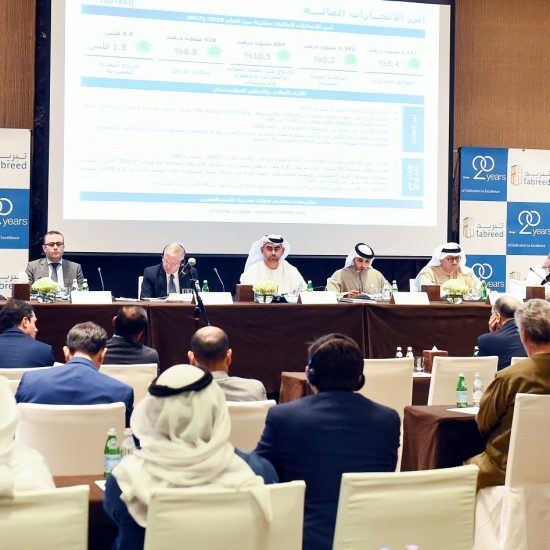 |By Arabian Post Staff| UAE residents consider VAT to be a challenge, but are largely optimistic about the year ahead, a YouGov survey revealed. 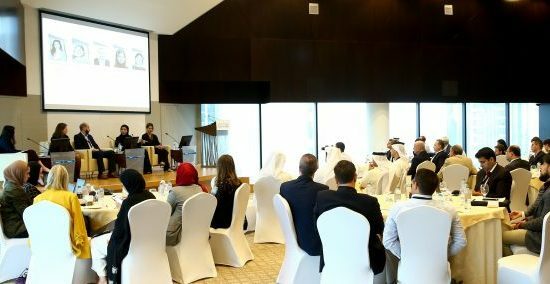 The results found that 50 percent of residents have positive sentiment towards the UAE for 2018, while 34 percent are neutral and 15 percent are negative. Some 62 percent of residents feel the introduction of VAT will be a challenge for the country.